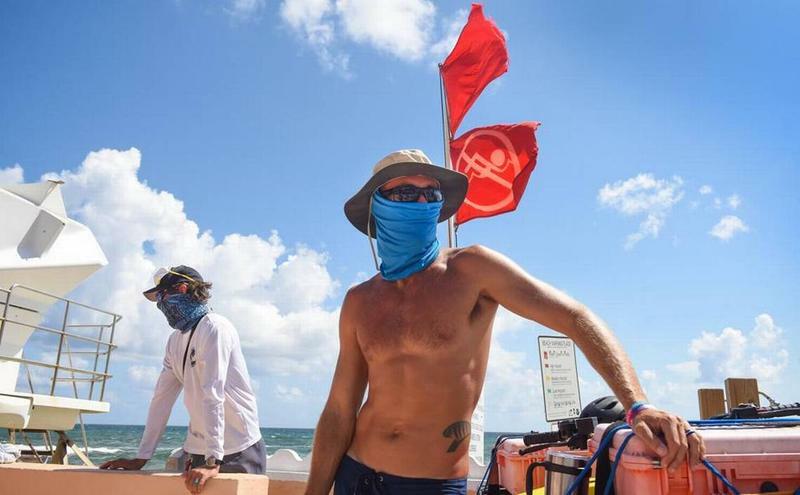 Palm Beach lifeguards Ryan Zabovnik, left, and George Klein wear masks at Midtown Beach in Palm Beach that remains closed due to red tide warnings, Sunday, September 30, 2018. 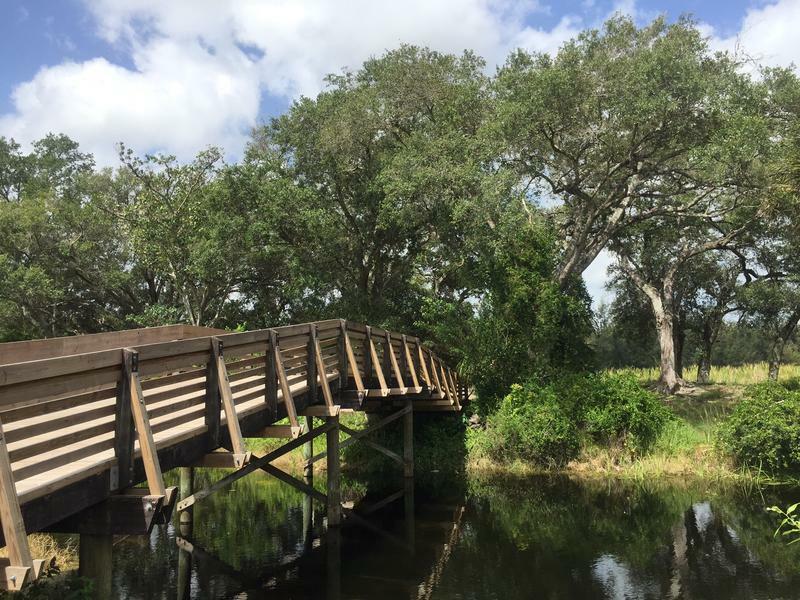 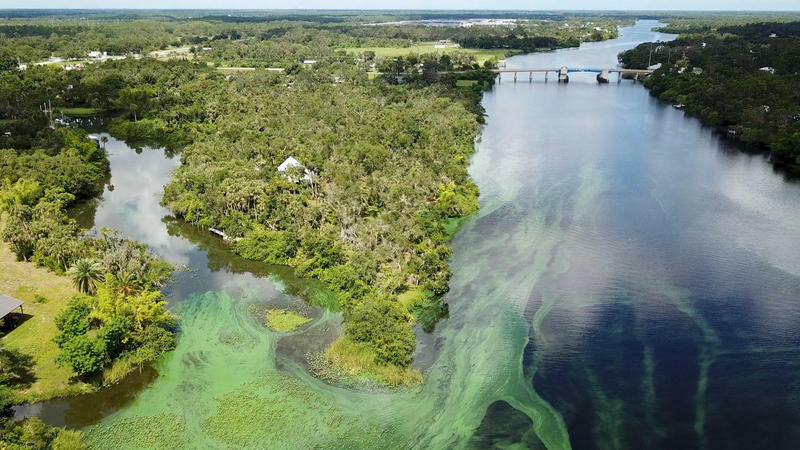 The water in northern and central Palm Beach County is being tested for red tide, but there has not been confirmation of the presence of the toxic algae proliferation on Sunday. 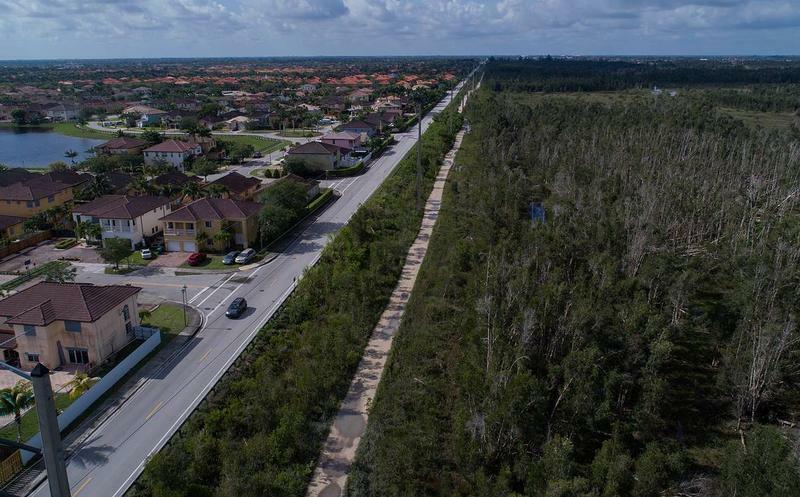 But cities along the stretch were taking no chances as state and local environmental agencies were conducting tests Sunday and into Monday.